These past few weeks AKA and his daughter pushed people to vote for his Nickelodeon nod and over the weekend AKA their efforts ripped rewards. 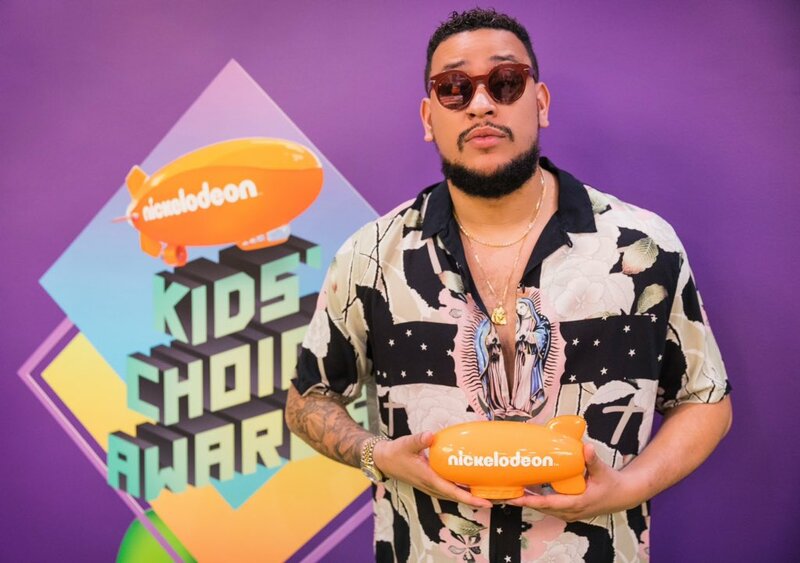 AKA was nominated at the awards in the Favourite SA Star Category along with fellow South African’s Kagiso Rabada, Somizi Mhlongo, Nomzamo Mbatha and Siya Kolisi. The Nickelodeon Kid’s Choice Awards took place at the Galen Center in Los Angeles and were hosted by DJ Khaled. Congrats to AKA! This has made him the first SA rapper to win the award. He dedicated the award to his daughter Kairo, his fans and also rapper Kwesta who got married this weekend.